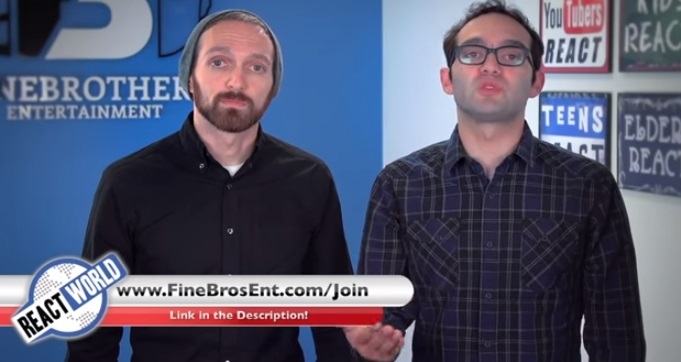 In one of the Fine Brothers newest videos they managed to tick allot of people off. 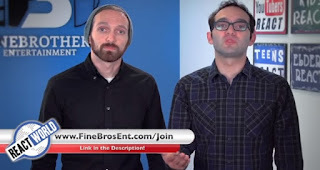 In the video they seem to lay claim to ALL reaction based videos on YouTube. This is my response.